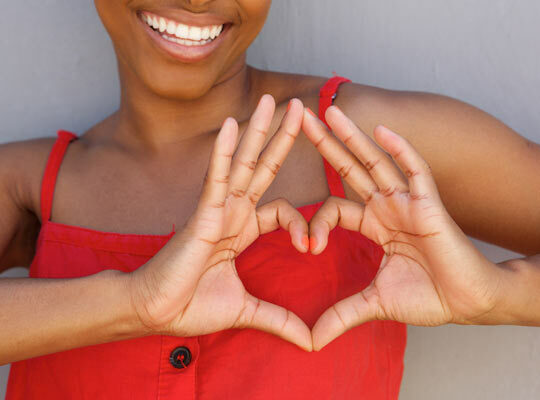 Are you suffering from a endocrine condition that requires treatment? Maybe you don’t have access to a hospital that can give you the treatment that you need. Maybe you haven’t been diagnosed with an endocrine condition but are worried you may be suffering from one and want to be thoroughly tested. International Medical Treatment (IMT) can help you access cost- effective, high quality endocrinology treatments at some of our leading partner hospitals in India, Dubai and Thailand. 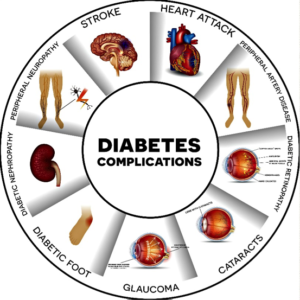 Diabetes centre: Phlebotomy station, complete imaging and lab facilities. Womens Centre; Hormone Replacement Therapy (HRT). 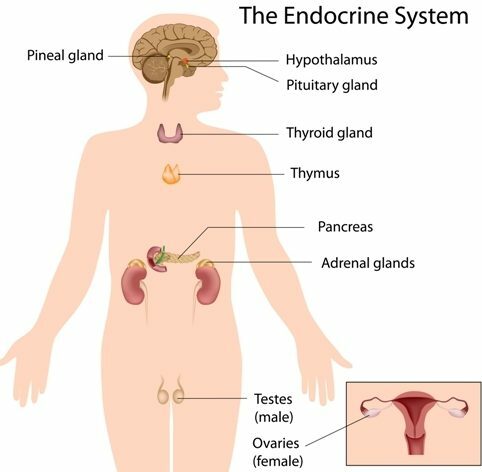 If you would like to find out more about endocrine conditions and its different types, we have put together a few high quality links that could be useful. If you would like to find out more about treatment options for endocrine conditions at top hospitals in India, Dubai and Thailand, please contact us today.